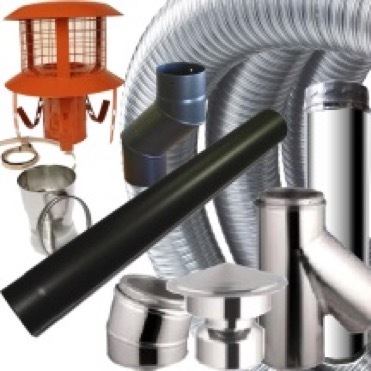 Do you need a Matching Flue? 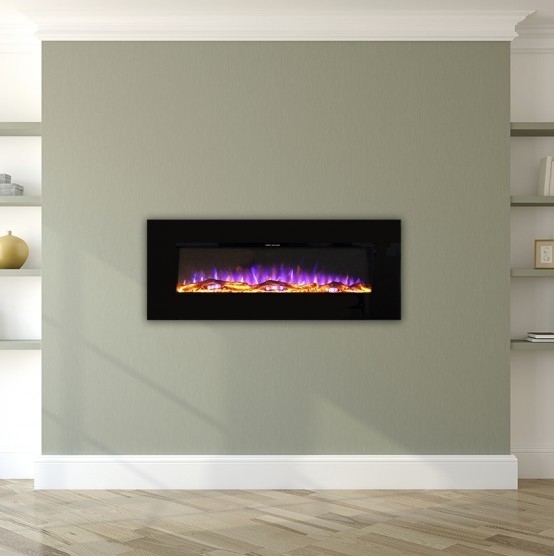 The Caron Dante 5 kW SE stove. Made in robust cast iron this stoves clean burning performance has earned it DEFRA approval for use with wood in smoke control areas. The stove features external riddling grate, air wash and a lovely large viewing window. 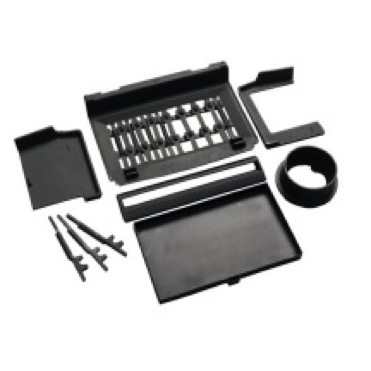 The Carron Dante is brick lined and comes with a 3 year warranty.